D-Link COVR-C1203 is AC1200 Dual Band Whole Home Wi-Fi System,the seamless Wi-Fi solution that's the perfect fit for your moderm home. 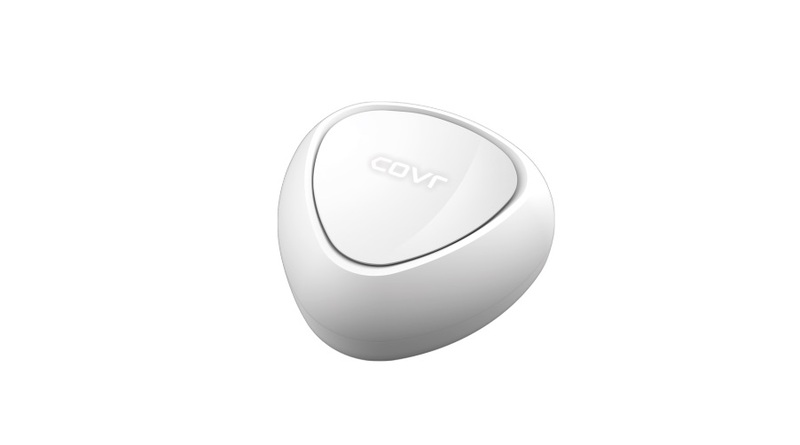 It features three high-performance Covr Points that blanket every squre inch of your home with high-speed AC1200 dual-band Wi-Fi as well as two on-board Gigabit Ethernet ports (per unit) for wired connectivity. 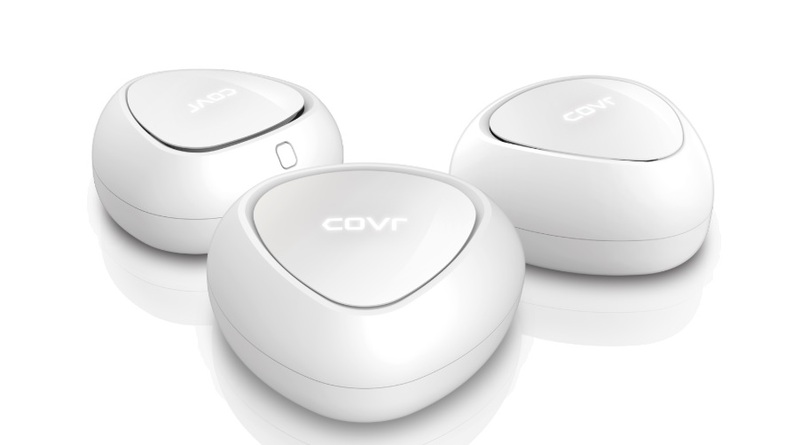 With Smart Roaming technology, the Covr Whole Home Wi-Fi System continually scans the wirless singal strength to your devices, automatically connecting them to the strongest signal available. 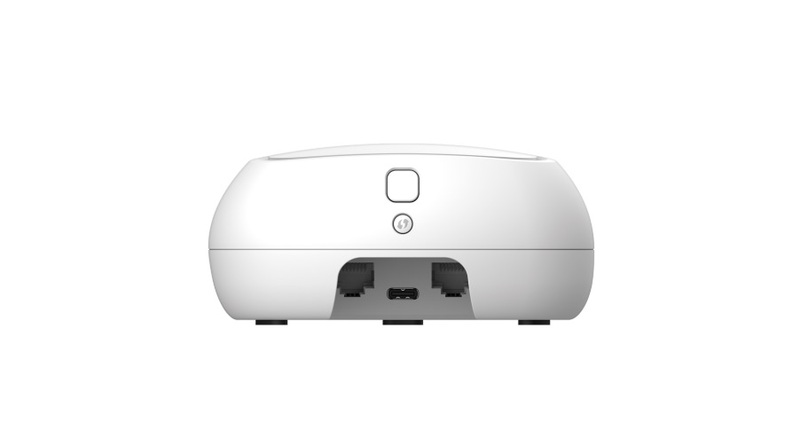 It features MU-MIMO Wi-Fi, which transmits multiple separate data streams to each wireless devices simultaneously to increase speed and effciency. It provides you with a home network solution that is quickly and easy to set up.